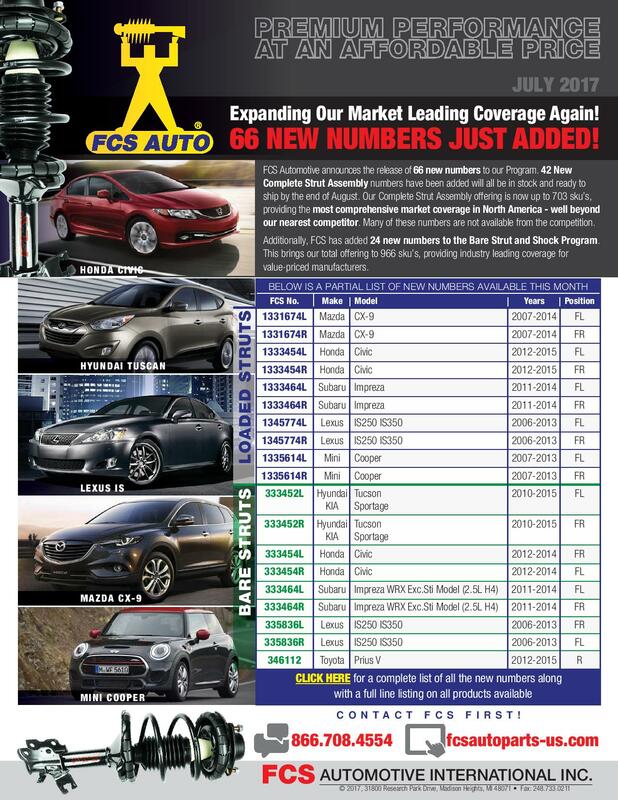 FCS Automotive announces the release of 66 new numbers to our Program. 42 New Complete Strut Assembly numbers have been added will all be in stock and ready to ship by the end of August. Our Complete Strut Assembly offering is now up to 703 sku’s, providing the most comprehensive market coverage in North America – well beyond our nearest competitor. Many of these numbers are not available from the competition. 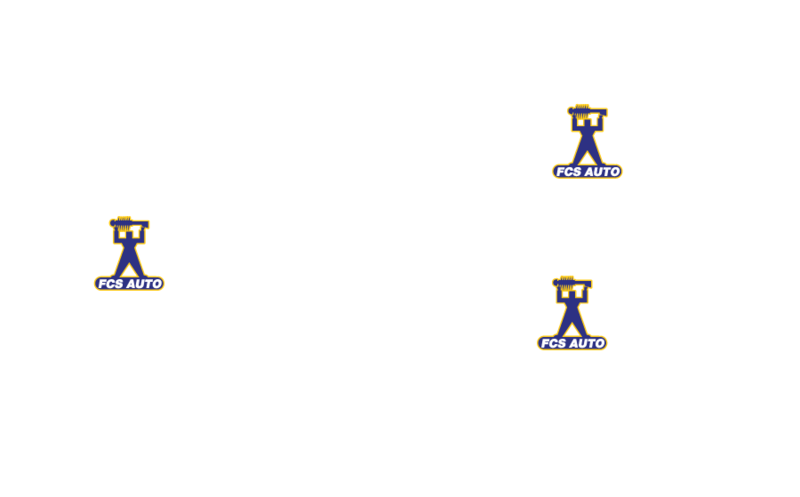 Additionally, FCS has added 24 new numbers to the Bare Strut and Shock Program. This brings our total offering to 966 sku’s, providing industry leading coverage for value-priced manufacturers.